Flood Water Damage Repair in Oldrid’s Downtown, Lincolnshire. We were called to help Boston’s Oldrids Downtown after flood damage extensively affected their store from extensive rainfall. Within an hour, we were on the scene – extracting thousands of litres of water. We have three powerful commercial machines ideal to extract water out and deep clean affected areas. This quick action prevented more damage to the expensive stock. We also installed dozens of air movers and large commercial dri eaz dehumidifiers that self drain moisture from walls, ceilings and floorings. This helped removed the rest of the flood water while Oldrids kept all their normal opening times even over the bank holiday. 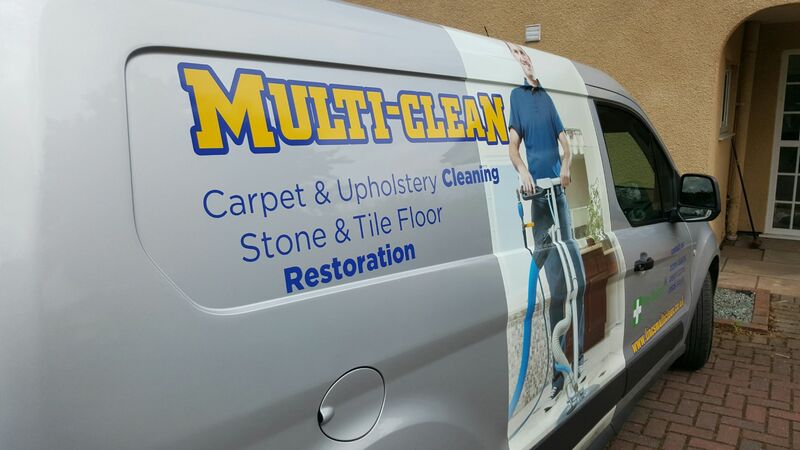 Within 2 weeks drying was completed saving any more secondary damage to carpets,walls and stock. Please keep our contact details on file or call us for any of your flood restoration needs.